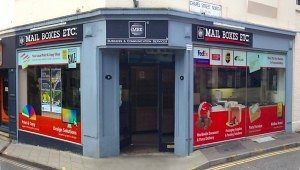 Express photocopying and printing available in Colchester town centre. Bring your documents in store for instant reproduction in colour or black & white today. Got a larger job? Let us know and we’ll get you booked in. 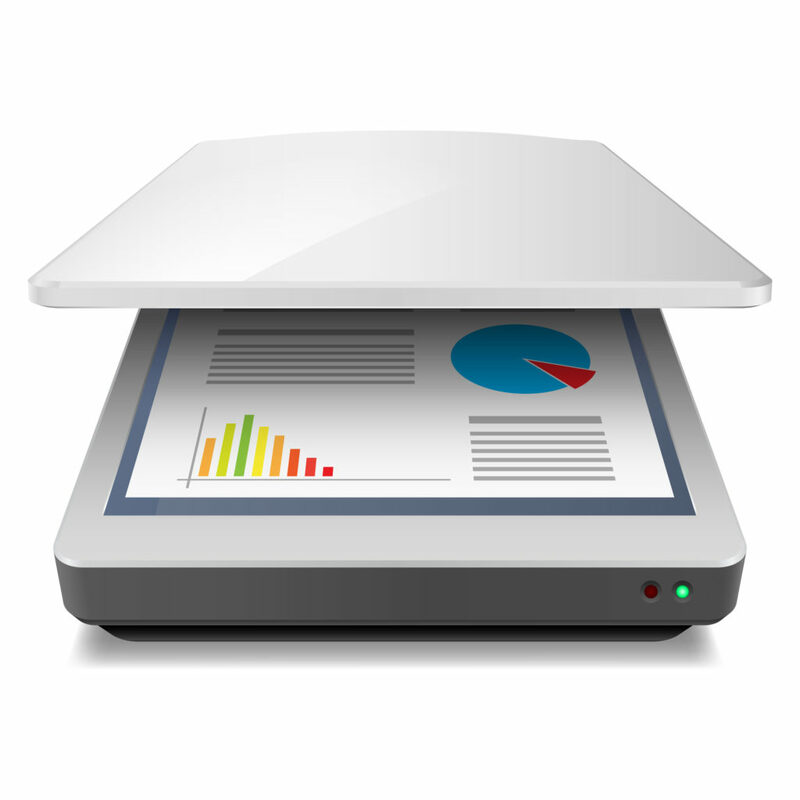 Get quality scans of all sizes up to 841x1189mm at Print Colchester with our range of professional scanners. Bring your documents in store to have them digitally archived and saved to disk, or delivered via email. 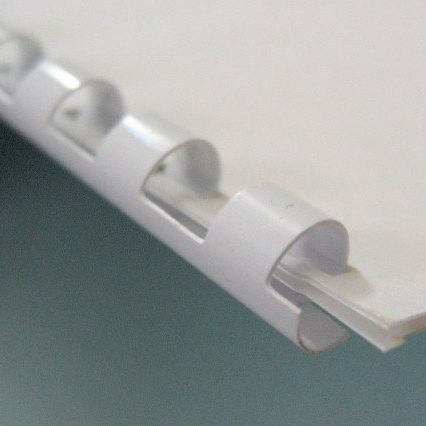 We offer a range of simple binding options at Print Colchester, including comb and wire binding, saddle stitching and even hard back binding suitable for dissertations. 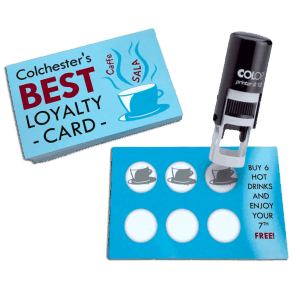 Our double sided loyalty cards can be a real money spinner. Delivery to your door within 7 working days or collect in store. Why not get a stamper to complete the package? Glossy Poster Printing, perfectly reproduced using our modern printing facility. Bring colour to your marketing with expert print. 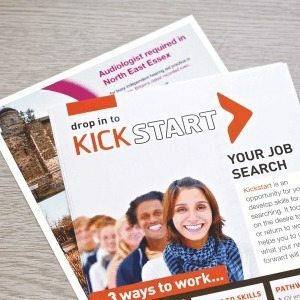 Make a cost effective impact for your next promotion with our quality flyers and leaflet printing service. Printed on high quality 160g silk stock these flyers are suitable for any promotion. 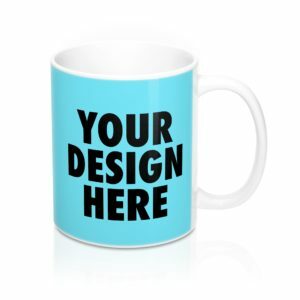 We have lots of different printing products available for you to customise with your own designs - but there's one thing that doesn't change. 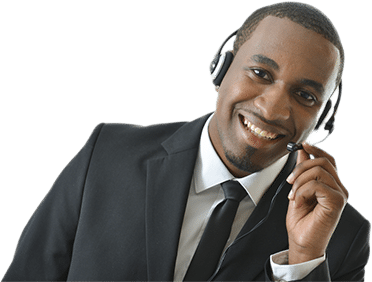 That's our express courier service, which delivers your printing within one working day of completion. 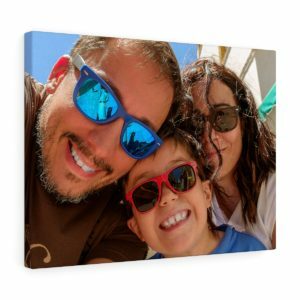 Personalised canvas from your photo or design. 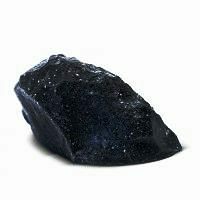 Choose from our range of sizes and upload a photo. We’ll do the rest! 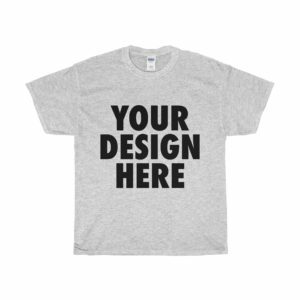 Personalised 100% cotton t-shirts printed from your design. Great for gifts, stag & hen parties or work wear. Order online now for collection in Colchester, or delivered to your door. 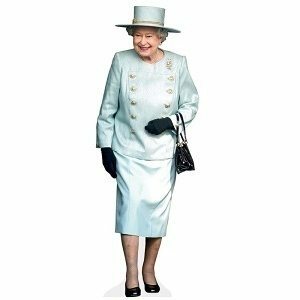 The attendance of our Celebrity cutouts really will stop any party falling flat. Free delivery to your door within 4 working days of order. 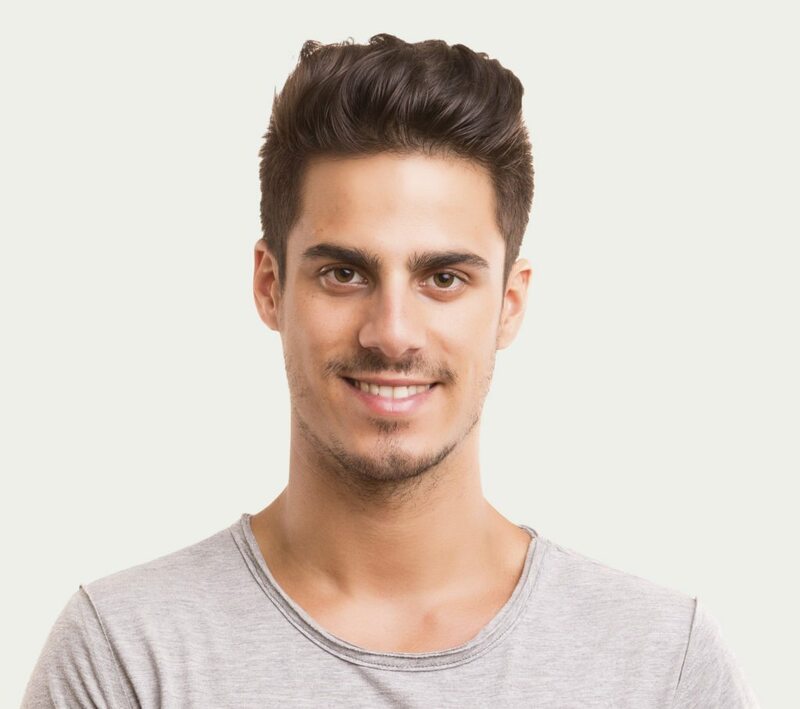 Our team of friendly local printers are ready to help you get the best out of your printing. 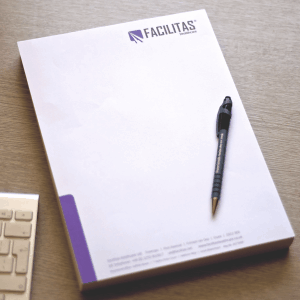 We're happy to accept files in a range of formats and can even give advice on how to make the best impact with your marketing. Any questions? Who needs to read the small print? At Print Colchester we supply leaflets, letterheads and business cards with stunning, high quality results. 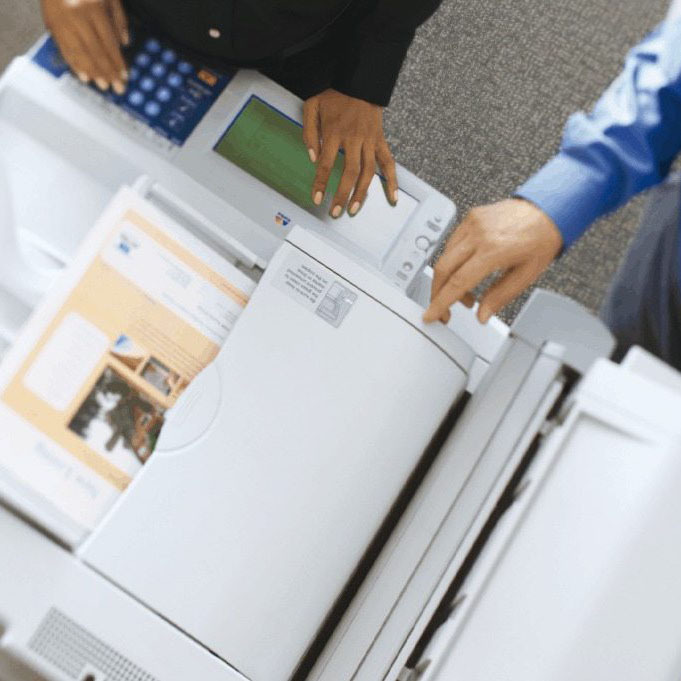 Whatever the occasion our speedy Xerox Laser Printers guarantee pin-sharp accuracy that means digital printing in Colchester is now faster than ever before. 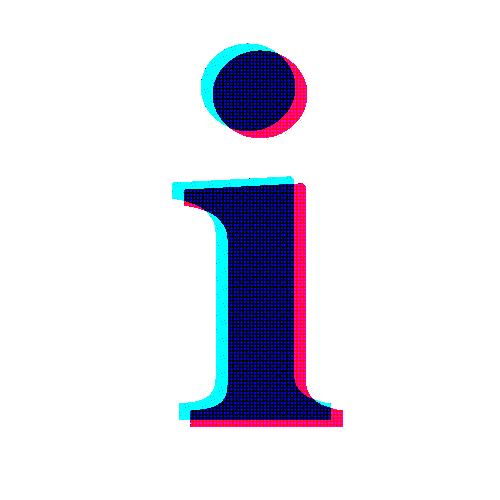 All large print runs come through our renowned Heidelberg presses, widely considered the best in the business. 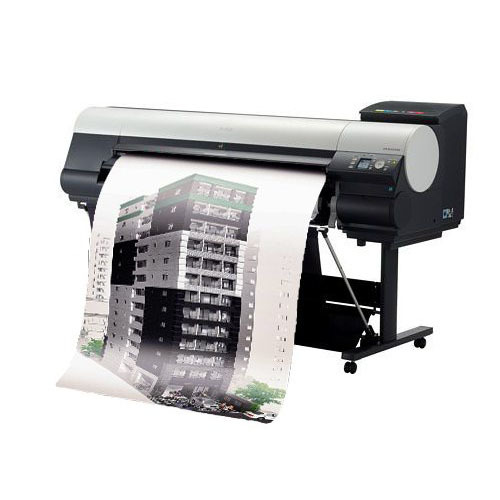 This gives us the flexibility to produce print big or small with the same amazing precision. Looking for our full range of printed products?